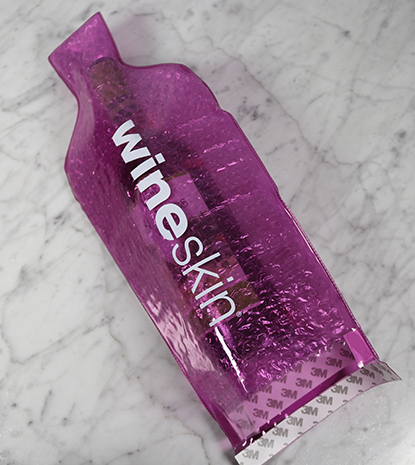 Travel with confidence and know your bottle of wine will not be broken when packaged in the WineSkin wine bag. 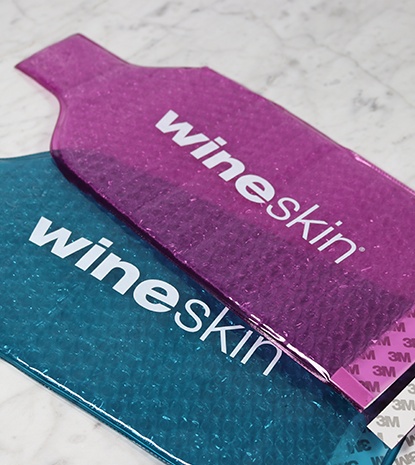 Designed with a polyvinyl outer and bubble wrapped inner. Based upon color, each model supports a charity. Proceeds from blue go toward charities that fight homelessness, while proceeds from purple fight hunger. Sorry, we do not allow color selection on this product.